I remember the first time I saw lemonade being served at a fast food chain was in McDonalds Hong Kong. I love lemonade and I never got to try it, so I was really curious about it, when I saw it at the local KFC restaurant (before I discovered that the local McDonalds has it too this summer!). 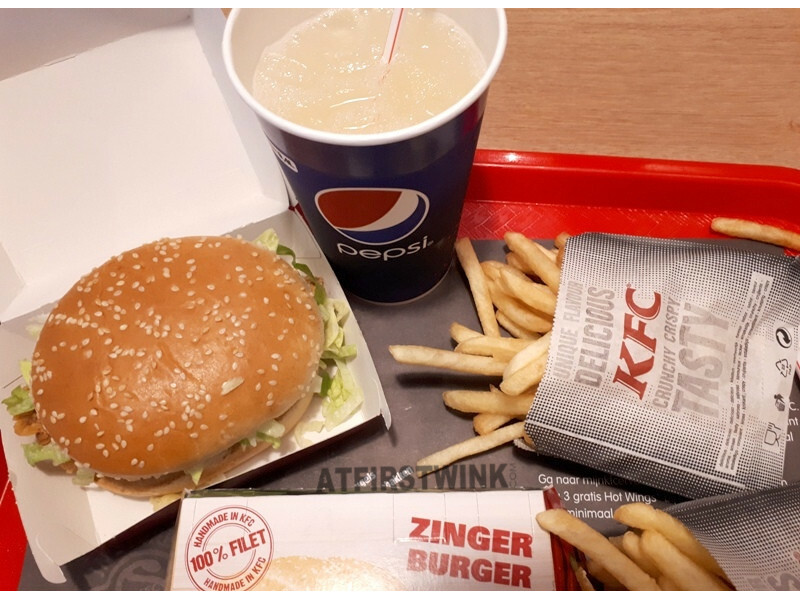 With a coupon from the KFC app, I was able to order two zinger burger meals for €8. I paid €0.30 extra to get the Colonel's lemonade instead of the normal soda. The Colonel's lemonade was not too sweet and not too sour. I quite like that the bitterness of the lemon was the most pronounced. But after a while, the ice cubes melted, and it started to taste a bit like the orange Wicky drink juice boxes that I used to drink a lot as a kid. Basically, it tasted a bit like diluted lemon syrup. So, it is best to drink the lemonade as fast as possible, while it still tastes good. It is a good alternative for soda and the Lipton lemon ice tea that the KFC also has, tastes nice too. 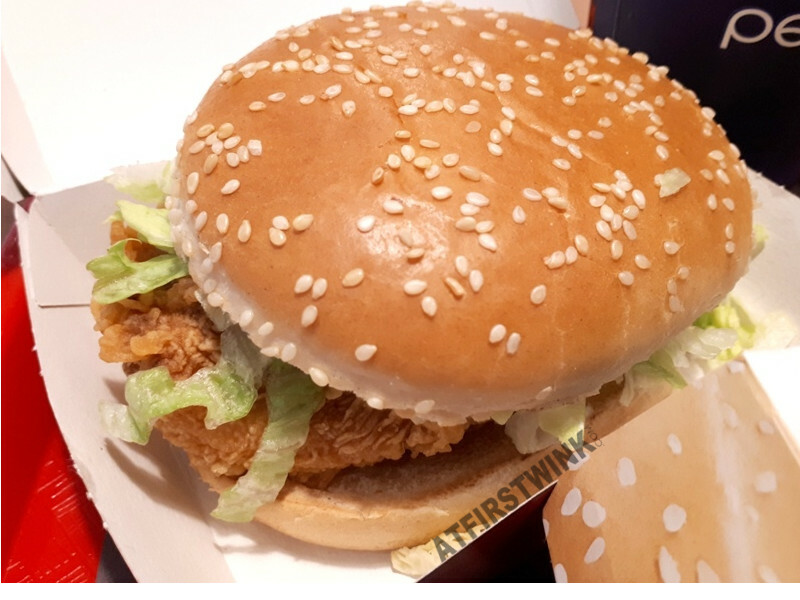 For me personally, the Zinger burger is the best burger that KFC has and it tasted okay as usual. 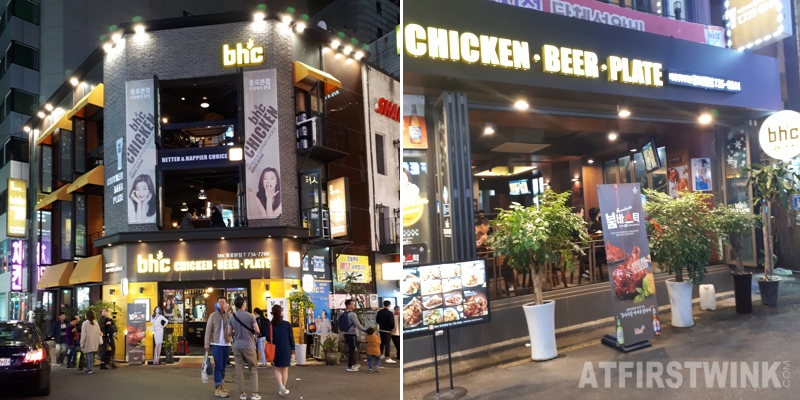 There was a thick patty of spicy fried chicken, which had a really crunchy crust. Inside, you can find some mayonaise, lettuce, and a slice of tomato.